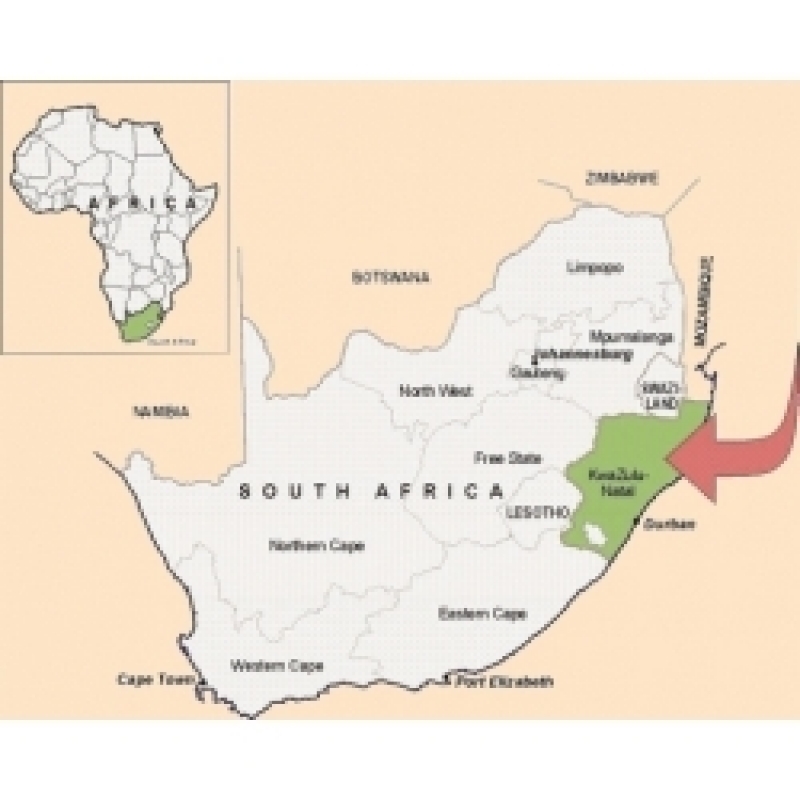 You will be traveling on the N2 either from Durban (South Side) or Pongola, Mkuze & Hluhluwe (North Side). 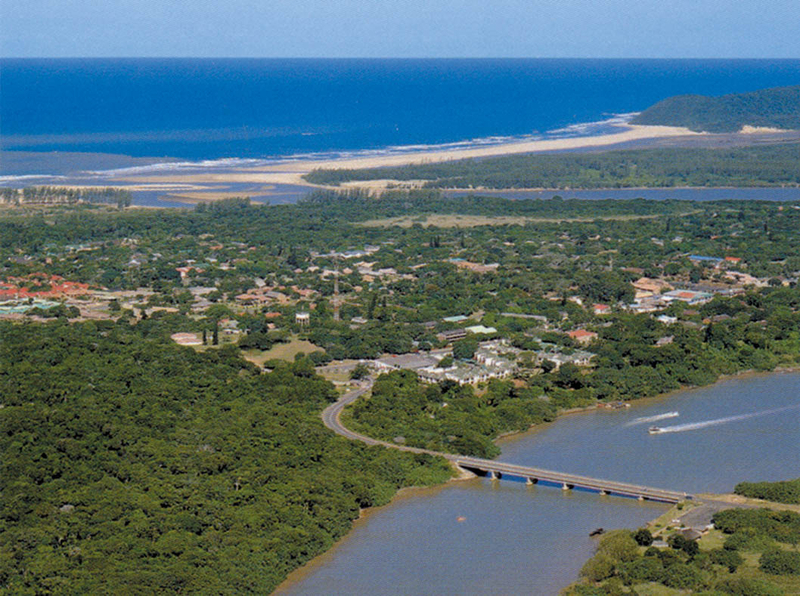 Turn off the high way at MTUBATUBA which is still 27 km from St.Lucia. Take the R618 from Mtubatuba to ST.LUCIA . 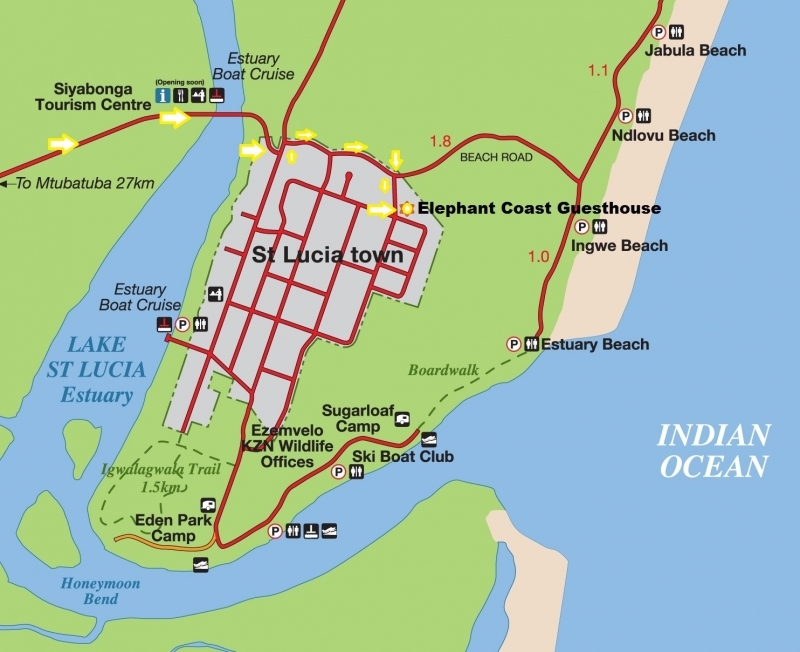 On arriving in St.Lucia, you would cross the bridge over the St.Lucia Estuary and reach a 3 way yield sign. Turn left & immediately right into BEACH ROAD. 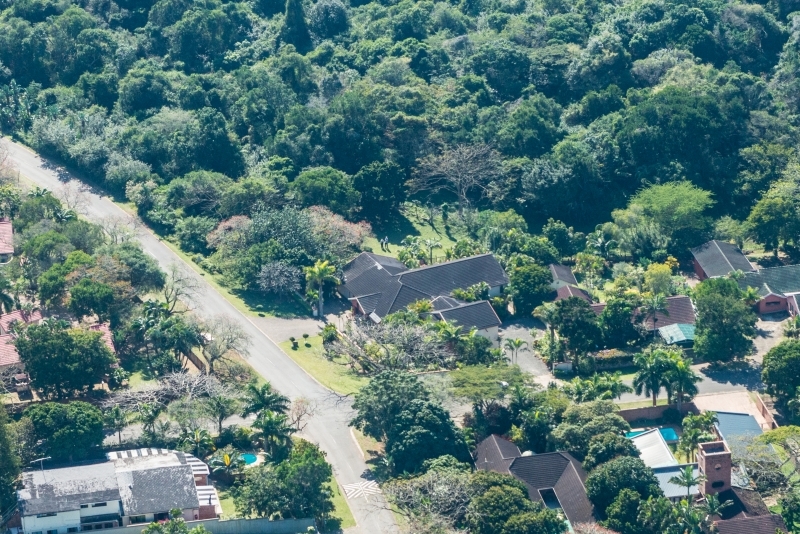 Take the second (2de) street right, KINGFISHER STREET, the first (1st) house on your LEFT is ELEPHANTCOAST GUEST HOUSE, you have reached your destination - safe traveling! Aerial house photo - compliments of Ilse Photography.